Have you stumbled upon a Prowler Replica? 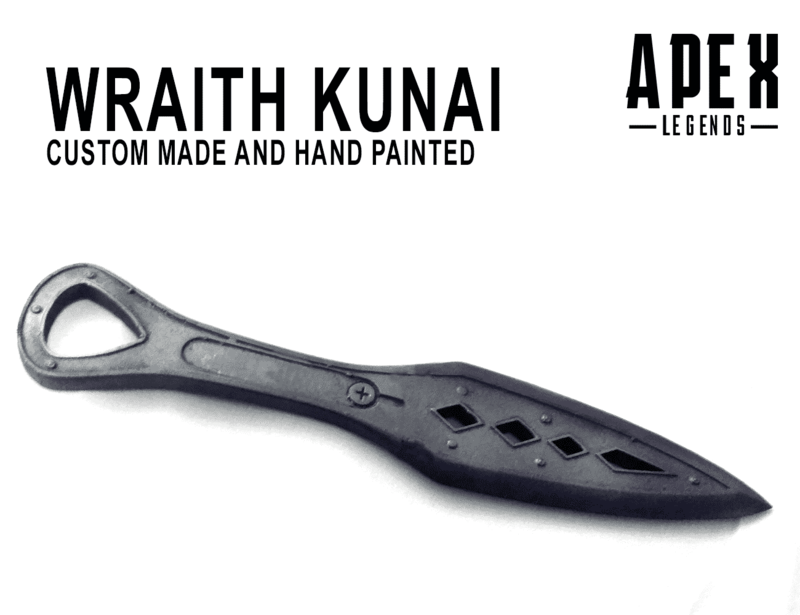 How about the Wingman or Wraith’s Kunai knife replica? 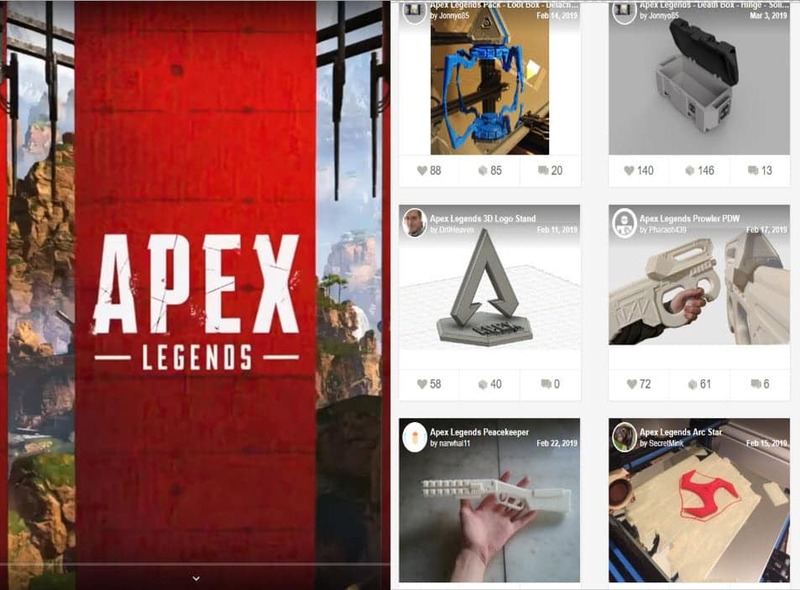 Well, the designs for these all stem from one place, and we need to give credit to these designers for their Apex Legends replica work. If you’re not an artist, or have ever taken an interest in design, you won’t be familiar with Thingiverse. But in a nutshell, Thingiverse is a website for 3D designers who upload their designs on the platform and share their work. You might ask what does this have to do with Apex Legends. The only thing they ask is for you not to print and sell their work. Which is understandable, however, it’s not always respected. There is also a “Tip Designer” in every designers bio for users who appreciate their work and want to give something back. When gaming companies are not there to recreate some of the most iconic weapons or items in their games, these designers step up to the task and create 3D designs. They definitely need to be appreciated, and the following designs are all for Apex Legends. 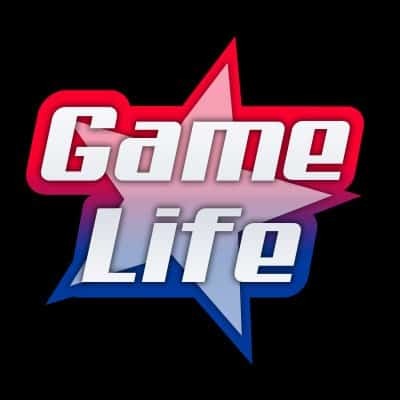 Game Life received an email from one of the popular Apex Legends designers on Thingiverse, letting us know of the creations on the site and where they originate from. Please keep in mind that these designers don’t have any affiliation with EA/Respawn Entertainment, and that their designs are created out of the passion of the game; sharing their designs for people to use personally. Jonny085’s profile on the site can be found here. He’s already created new designs from the Wild Frontier Update, including the BP Point Boost Badge, and Octane’s Jump pad. 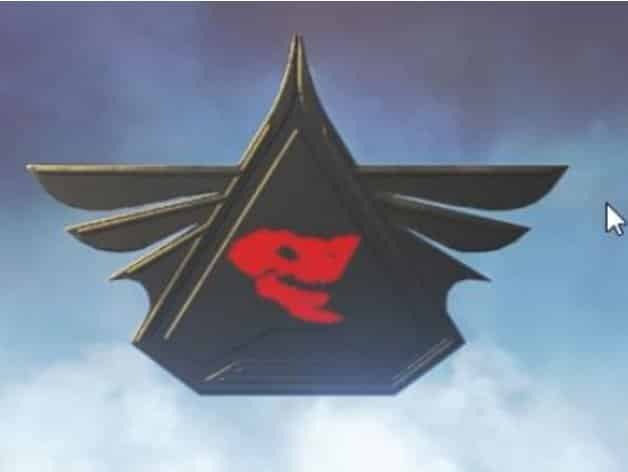 Here’s a comparison of the badge seen on screen, and what Jonny085 was able to come up with. 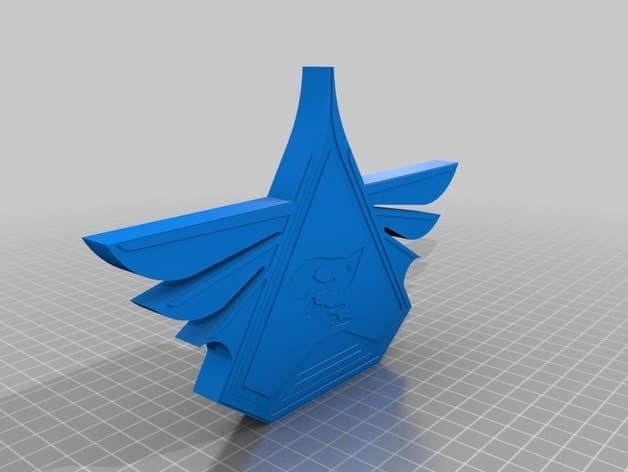 Some of you might be thinking what would be the point of just 3D printing the Apex badge? Well, for starters, fans would probably like to have a physical item in their hands, and display it in their gameroom. 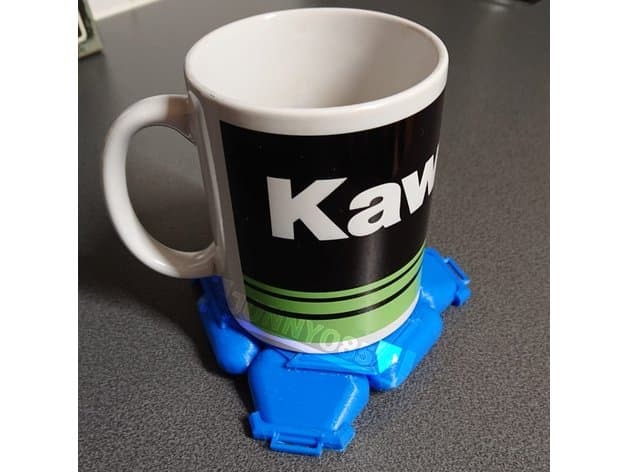 Secondly, fans could use the badge as a coaster, just like Jonnyo85 did with Octane’s jump pad as seen below. A lot of time and work was put into creating these designs. But if designers like Jonnyo85 wouldn’t create them, who would? These designers deserve recognition for their Apex Legends work. Here are some more 3D designers from the site. We wrote an article about the Apex Legends Loot Tick by 3D designer Gabriel Lensch of Thingiverse. He created a perfect design of the lovable loot tick that players would encounter in the Kings Canyon map. 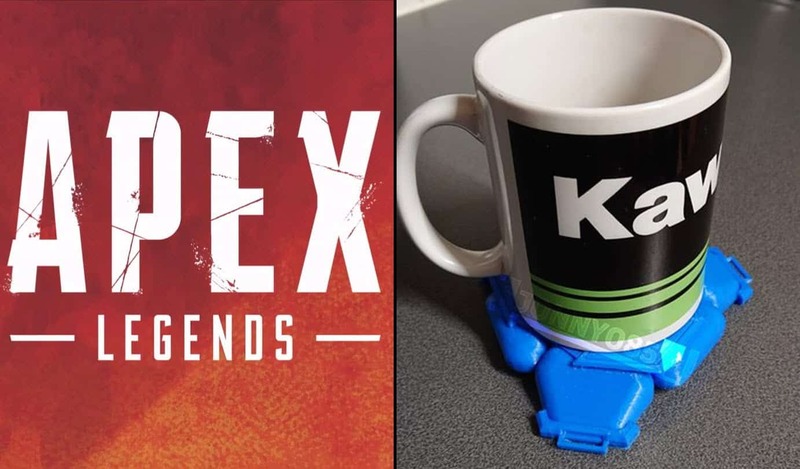 Well, there’s a bunch of other artists on the site that have created some amazing Apex Legends replica items. Designers Kallunke and Ryan1705 have put their Wingman replicas on the site. 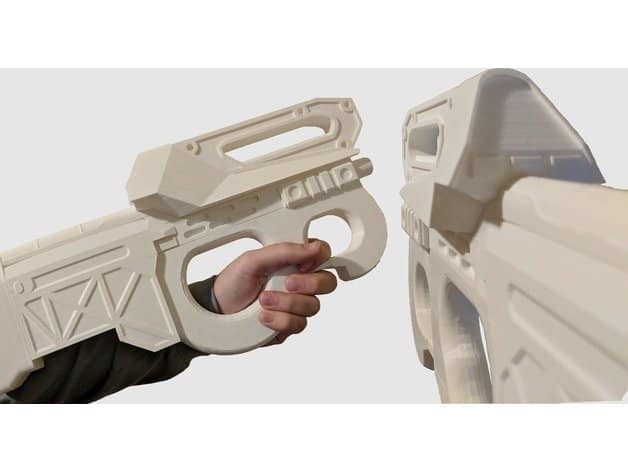 All you would need is a 3D printer and you can have your own Wingman replica. Of course, painting the item would need to be done by you, but it’s definitely worth is seeing how the finished model looks like. To see the full list of Apex Legends Replicas, click here.